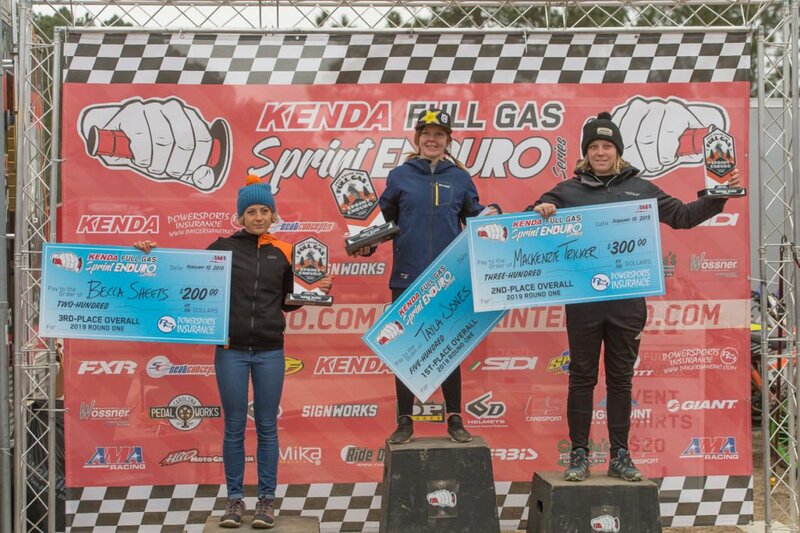 Over 400 riders filled the start grids at the opening round of the Kenda Full Gas Sprint Enduro Series in Gaston, South Carolina, where Kailub Russell emerged as the overall victor ahead of a stacked field of talented pros. 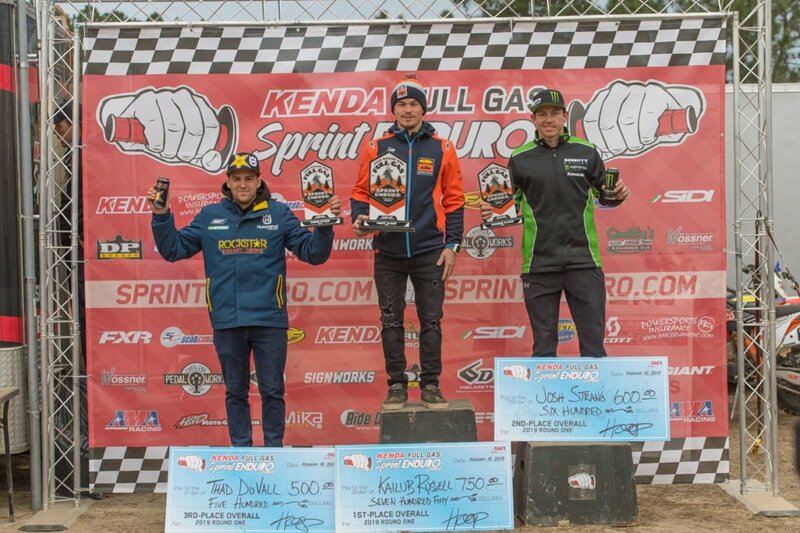 Russell was making his return to the Kenda Full Gas Sprint Enduro Series, having last competed in 2015 – a year when he won the title. 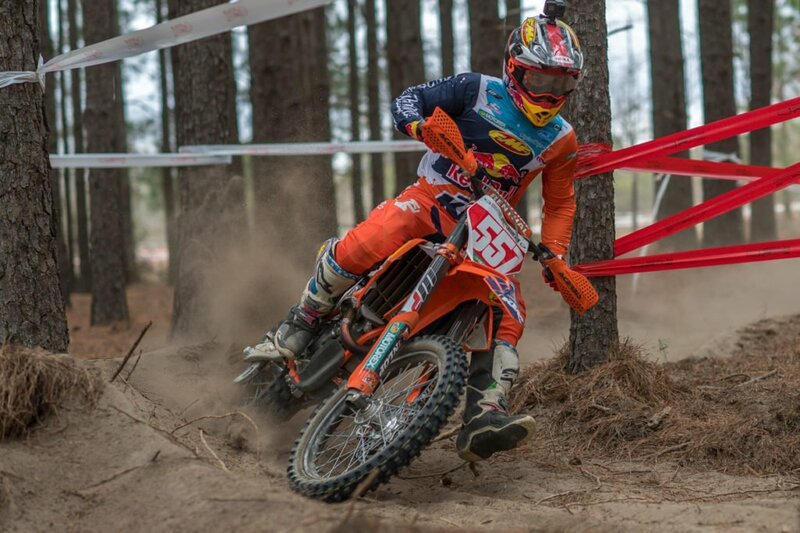 The FMF KTM rider hadn’t lost a step, however, and posted the fastest time in the first test of the weekend by an amazing eight seconds over the next closest rider. 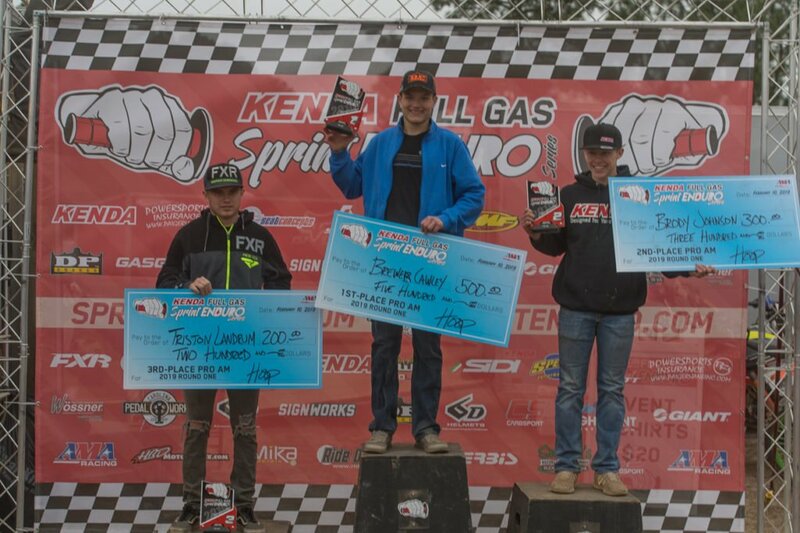 The two-day event would not be a Russell runaway, though, as Josh Strang would end up splitting wins over the course of the two days, with Russell winning Saturday’s round and Strang winning Sunday’s. 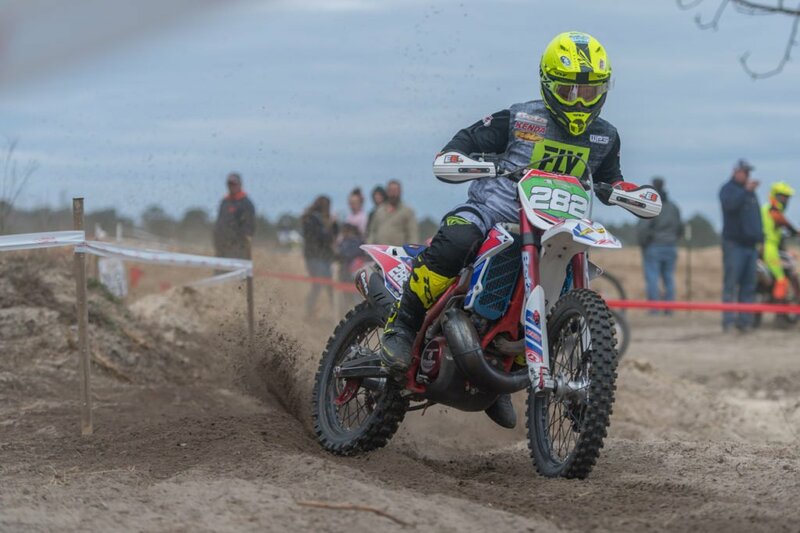 In all, Russell won five of the six tests on Saturday and two of six on Sunday to claim the overall win by 35 seconds over Strang. 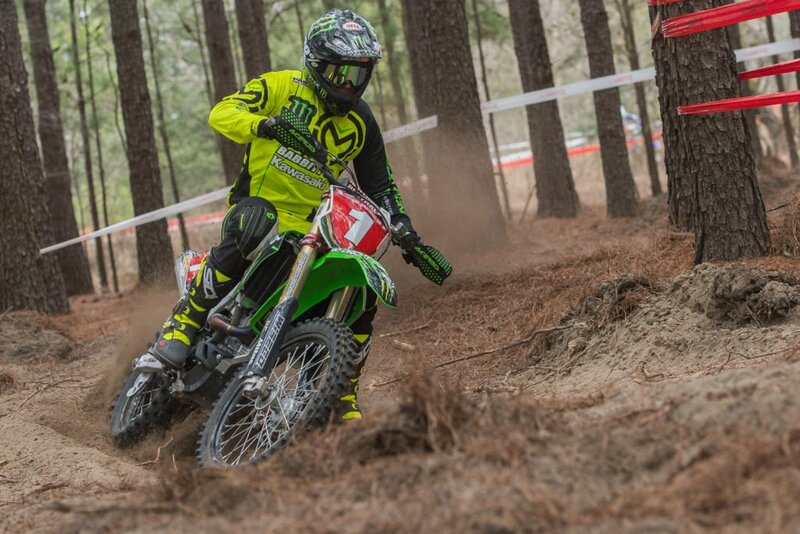 Strang, who was making his first appearance with the new Babbitt’s Monster Energy Kawasaki team at the South Carolina race, improved from fourth place on Saturday to first place on Sunday en route to second place overall. 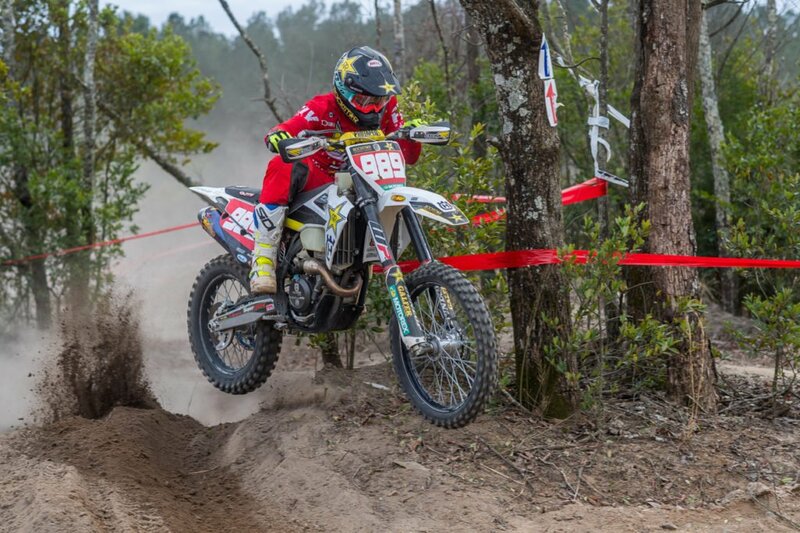 The Aussie off-road star won three tests on Sunday to edge Russell by four seconds to win the Sunday round. Strang was pleased with the runner-up finish in his debut with the new team. Josh Toth underwent “arm pump” surgery on each arm just 15 days before the South Carolina race, but still managed to finish second behind Russell on Saturday. 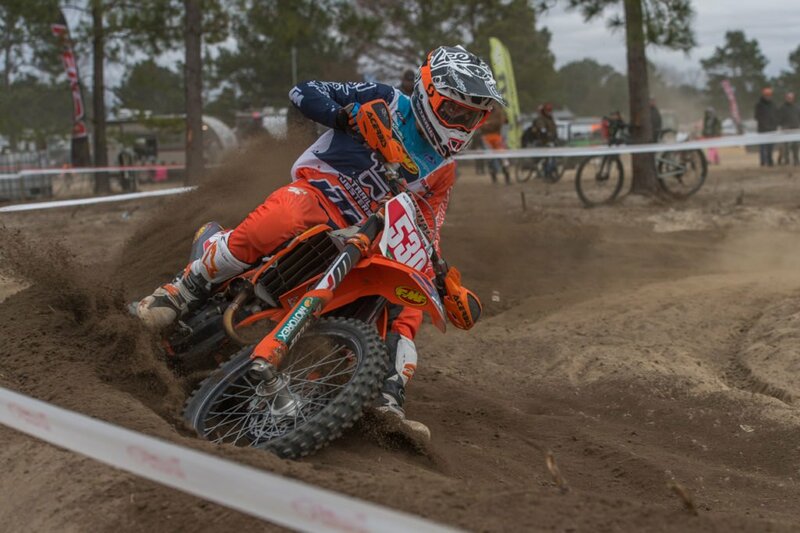 A nasty crash on Sunday in the second test of the day left the FMF KTM rider a little tentative and he ultimately finished fifth for the day and fourth overall. 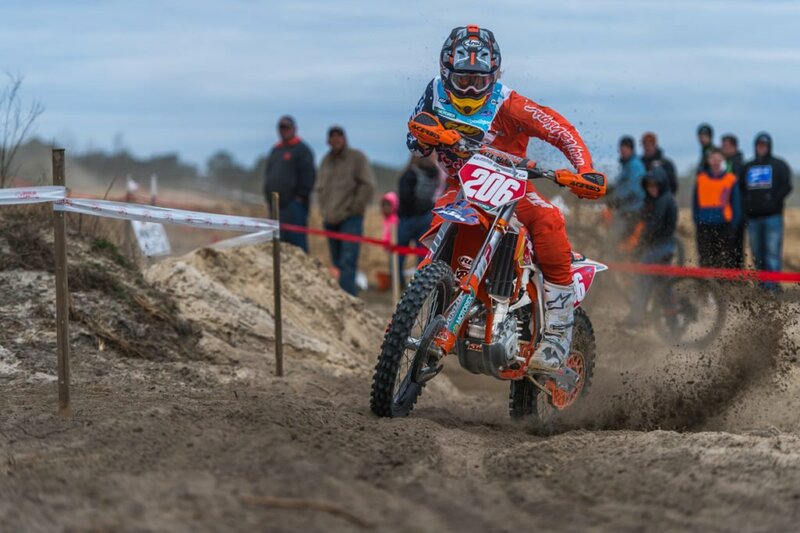 Evan Smith rode a 250F to fifth overall, which was impressive, considering the sandy conditions. 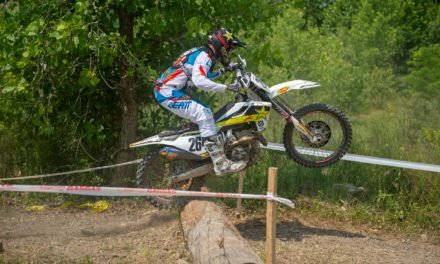 The Husqvarna/Max Motorsports/FXR Racing-backed rider, who was particularly fast in the Enduro test, easily won the Pro2 class with the finish. 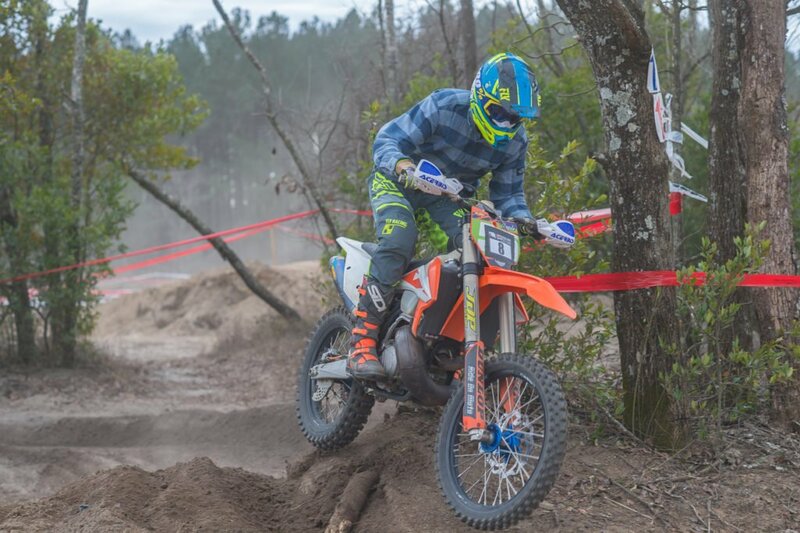 Trail Jesters Racing/KTM’s Ben Kelley came close to winning the final Enduro test of the weekend but he stalled his engine near the end, and had to settle for second in the test and sixth overall for the weekend. 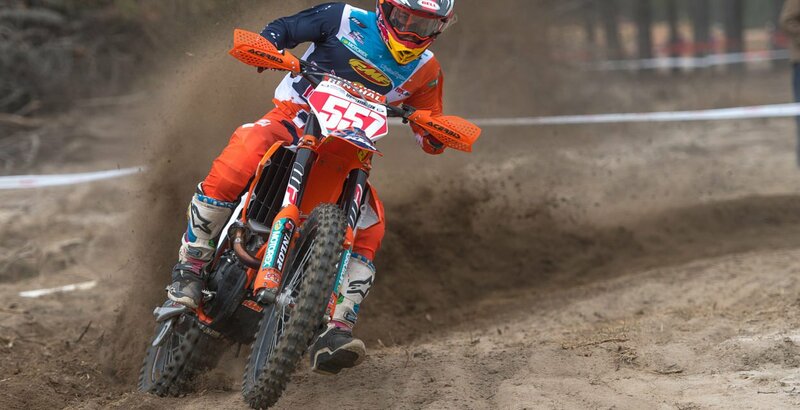 New Zealand’s Liam Draper rode his Tely Energy Racing KTM to seventh overall, 19 seconds ahead of Babbitt’s Monster Energy Kawasaki’s Jordan Ashburn. 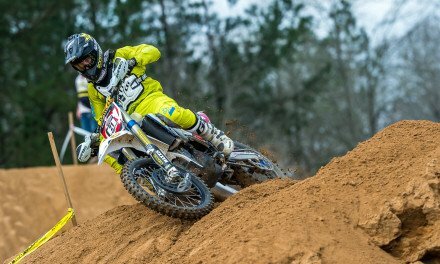 Coastal Racing Husqvarna’s Craig DeLong finished ninth overall, while Ohio Husqvarna rider Cory Buttrick rounded out the top 10. 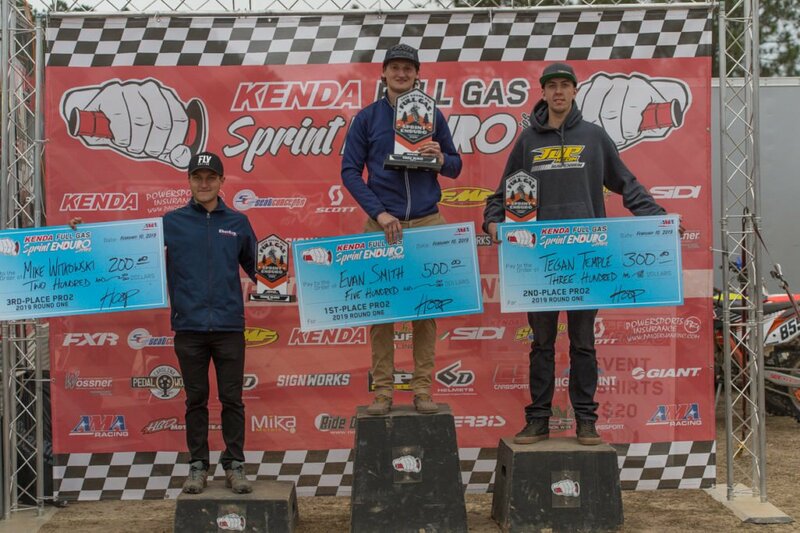 Tegan Temple finished 11thoverall and second in the Pro 2 class behind Pro 2 winner Evan Smith. 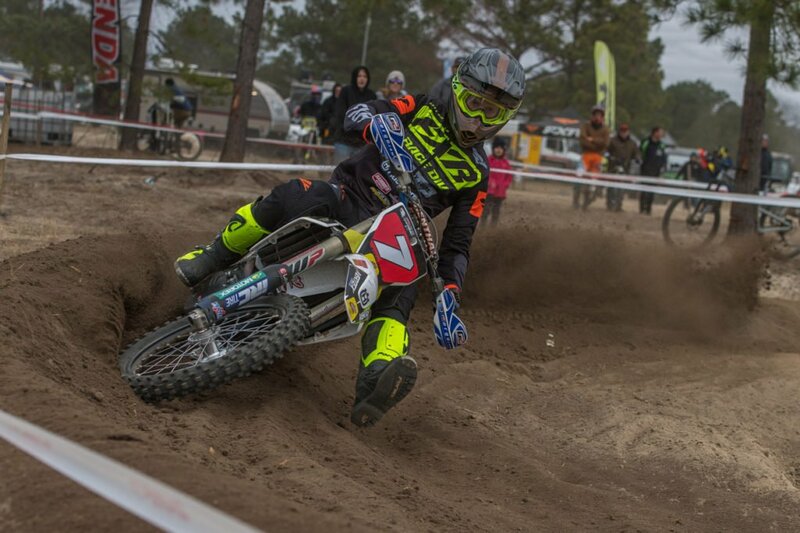 Meanwhile, Beta USA’s Mike Witkowski was 12thoverall and third in the Pro 2 class. Witkowski finished just two seconds behind Temple after two days of racing. 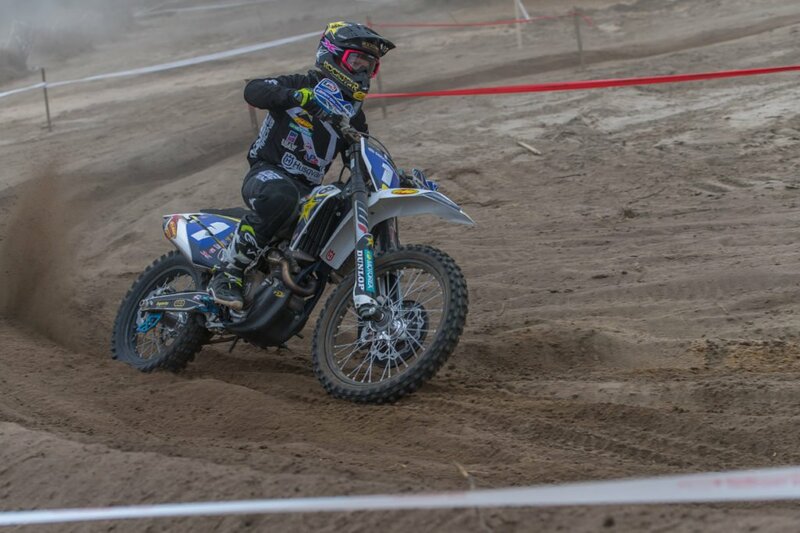 In the Women’s Pro division, Husqvarna-backed Tayla Jones took the overall win by over two minutes ahead of Mackenzie Tricker. 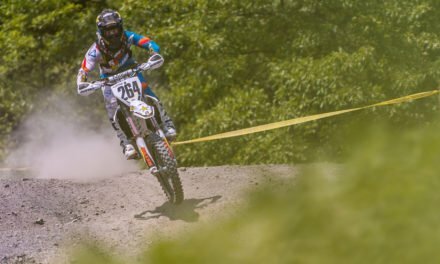 Ohio’s Becca Sheets was third on a Maxxis-sponsored KTM. 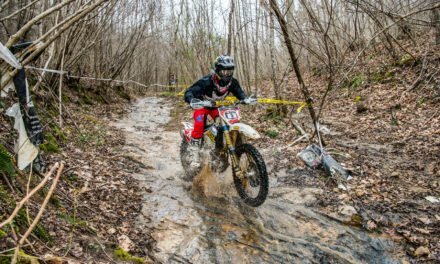 The new Pro/Am class was won by local rider Brewer Cawley, with fellow South Carolina rider Cody Johnson in second and Ohio’s Triston Landrum in third.